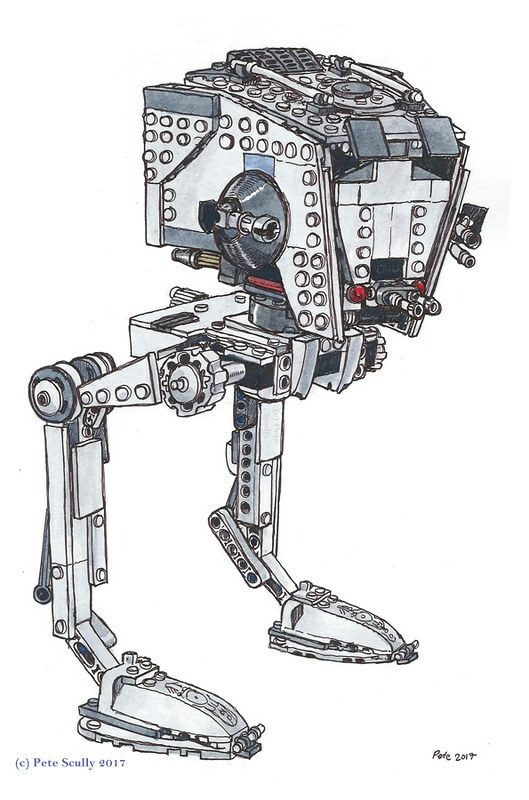 The Scout Walker is very cool looking even though they are a bit naff on the battlefield. I too have childhood memories of playing with the ewok glider and the Scout walker but not remotely as dramatic as your memory. I’m glad getting run over is a memory gateway to happy memories and not a trauma. I think little me might have been tempted to get run over again if it meant SW toys were the reward. Yeah, it softened the blow a bit. Honestly I remember feeling bad for my friends who had to watch me get run over right in front of them, must have been a bit of a shock.